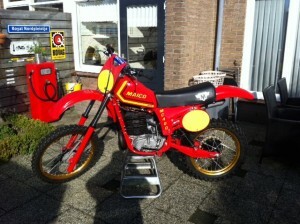 for sale very nice complete rebuild maico mc400 from 1980.
bike is 100% in race ready condition! 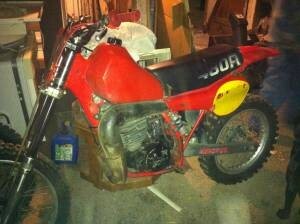 everything on this bike is new! 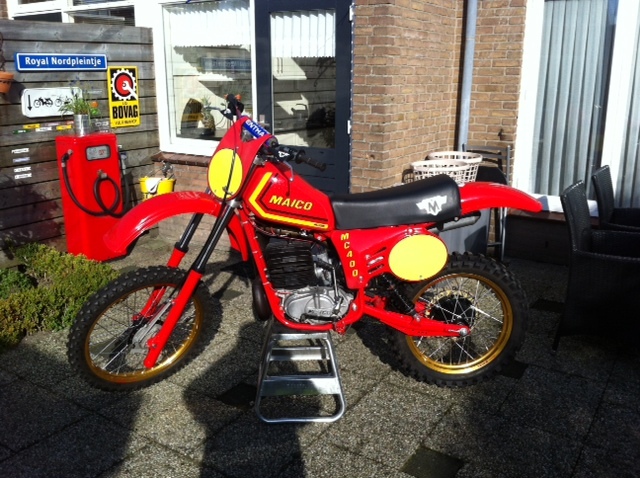 bike is located in holland crating is no problem. 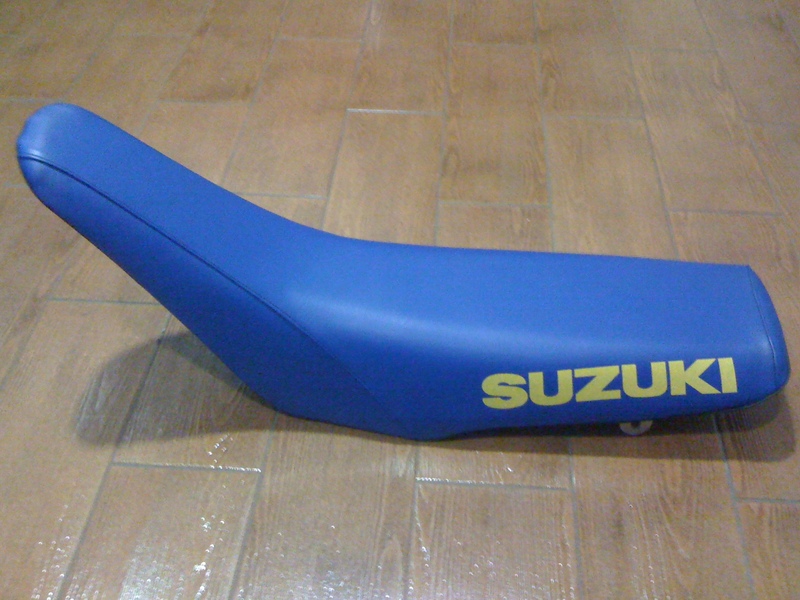 Alloy gas tank for 76-77 RM 250/370. No cap or petcock. Ok shape. 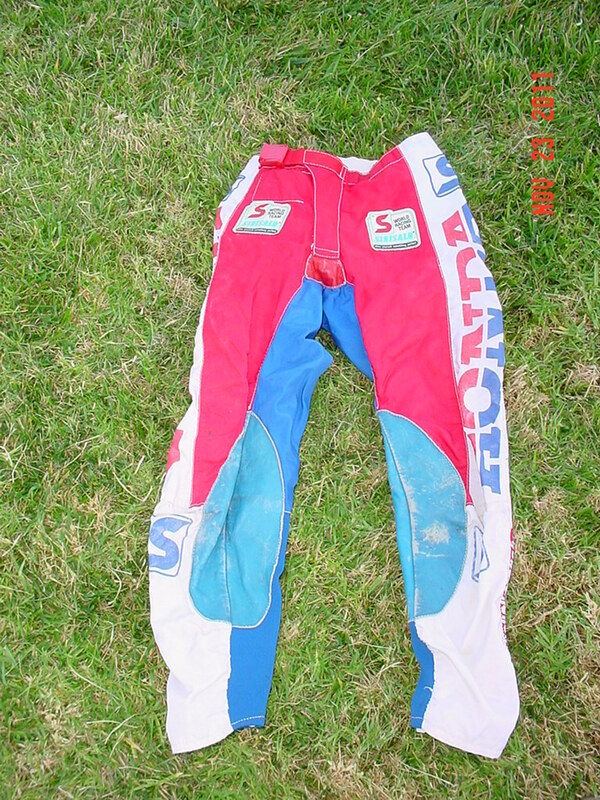 Great racer tank. $250 & will ship anywhere. Call or text 208-771-0882 & please remember if you don\'t leave a message I can\'t contact you. As I have a \"real job\" M-F & am on Pacific time. 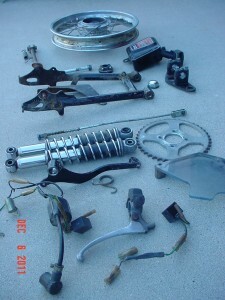 Many more RM parts available. 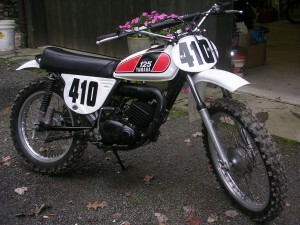 Honda cr 125 elsinore 1974-? fmf cylinder head, down pipe, NOS up pipe and a new redline swingarm. 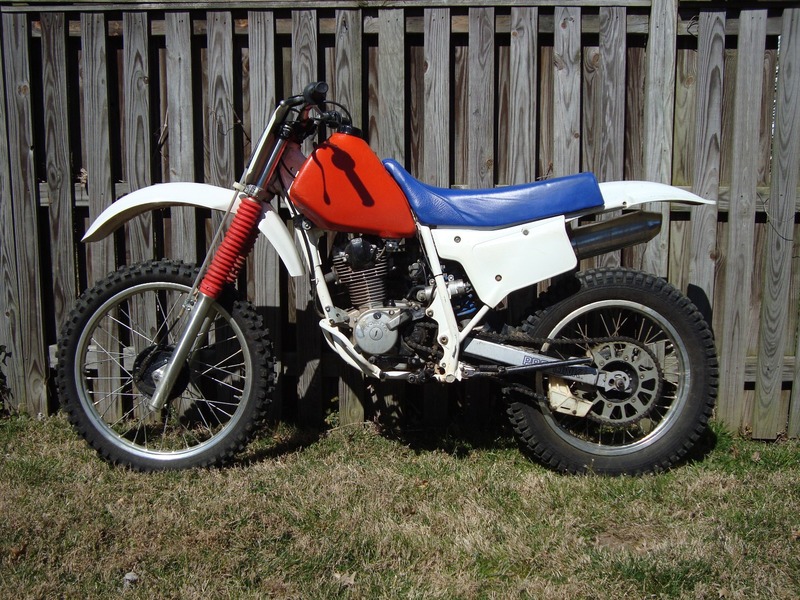 1975 Yamaha MX125, bike is in great shape and runs excellent, everything on the bike is original! great vintage bike, still has original sticker from Yamaha on rear fender.. 860-354-4295 ask for Don.. email xxyamaha857xx@gmail.com for pictures! Thank You! Hi richard a friend is reproducing 87-92 heads for me! wait a few more weeks. Looking to buy a DG head that will fit a 77,78,or 79 RM80. Thank You for any help. Please don't e-mail if you are trying to SCAM!!! 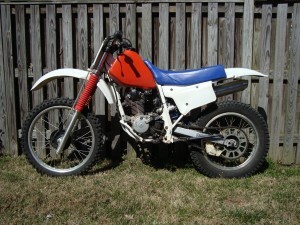 Looking for a good stock rear fender for a 1977 Suzuki RM125. Doesn't have to be perfect but it does need to be OEM. Sorry no overseas sellers. Please email me if you can help since I don't always check the site and might miss a posted message. Thanks. Aftermarket rear shock - preferably Ohlins for 1987 Yamaha Yz 490. CR125 1976-1978 Bronze Bushings for the swingarm also for 1975 RM/TM. 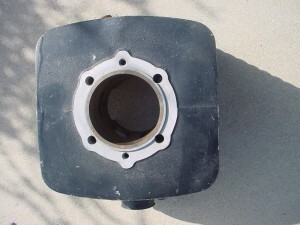 Any aluminum parts as well Ex: engine mount seat brackets etc. 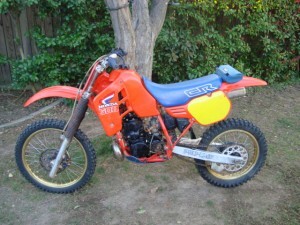 Many Honda 1981 and 82 CR 125 parts available. 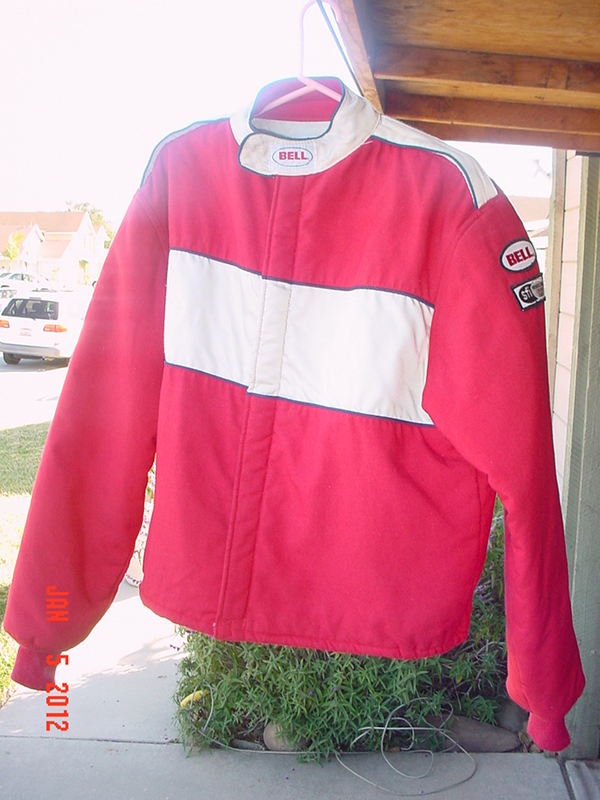 Bell Racestar Jacket Size XL, very nice condition, nomex, $100 + shipping in the lower 48. 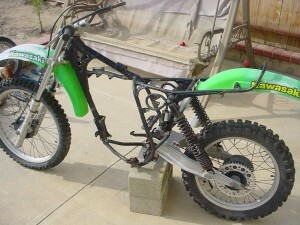 Would make a great experimental ride with a large displacement thumper(?) These frames were fashioned after the KX125 to support the Kawi 4 stroke motor. 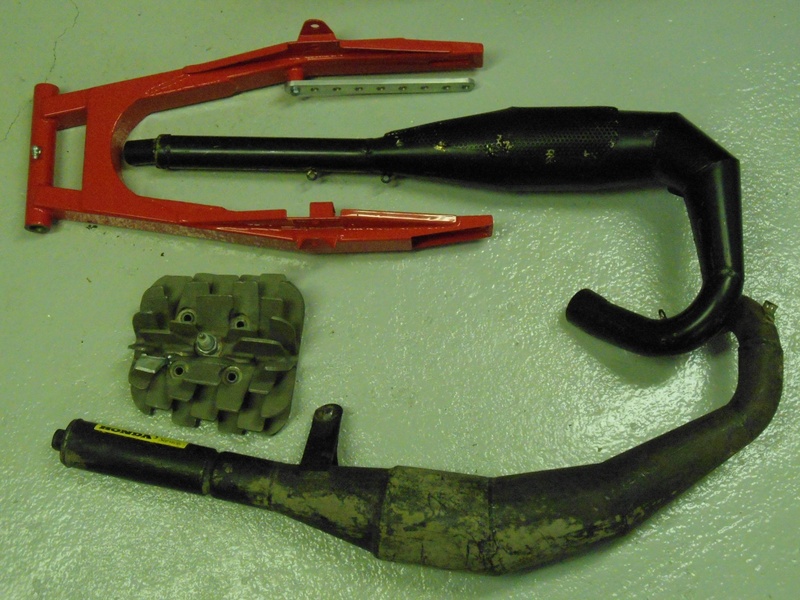 Have Title for frame, will need rear spokes. 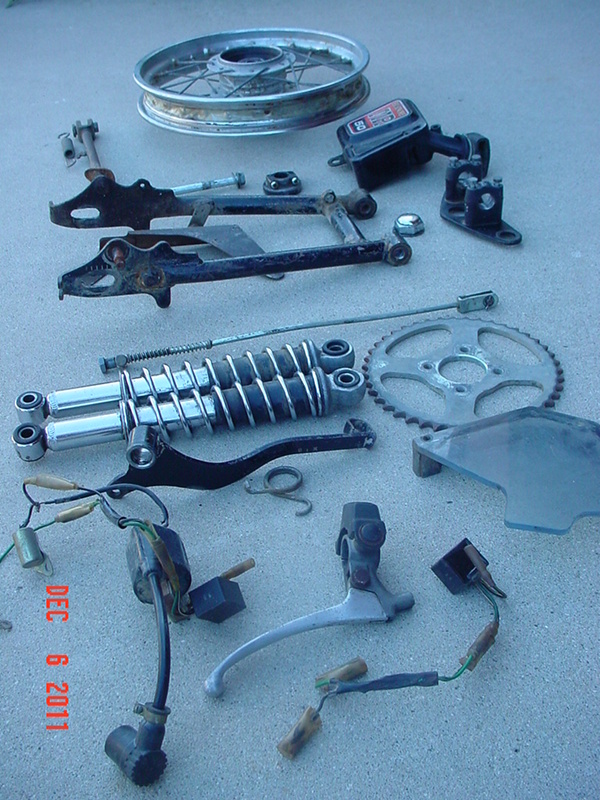 Also have bottom end and other parts if interested. 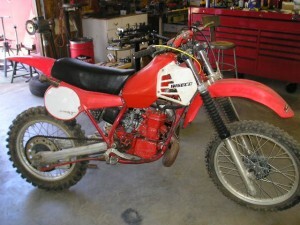 The head, pipe, carb, throttle, and air box were sold. John Kingston or Terry Flynn? I'm looking for a 84-85 CR 125R water pump shaft. 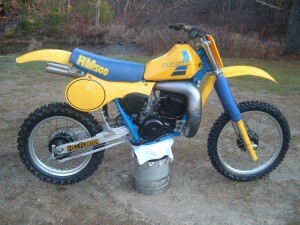 this is a very nice bike. i have an 83 just like it. i need a right case for mine. 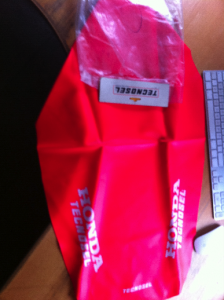 For sale on ebay, TECNOSEL seat cover for the Honda CRM125 90-92. Wanted any factory parts for 1988 RM 250 Suzuki, especially tank, swingarm, clamps, forks.